I’d like to do something not normally done on my blog, talk about video games. This is an RPG game, so, why not? It’s called Sacred 2: Fallen Angel, developed by Ascaron Entertainment for the PS3 and Xbox 360 platforms. I’ll be talking about the Xbox version on this review, and after taking a spin through the realm of Ancaria and bathing in T-Energy, here are my thoughts. "Go! Go kill and loot their things, young one!" My first thought is, “Wow. 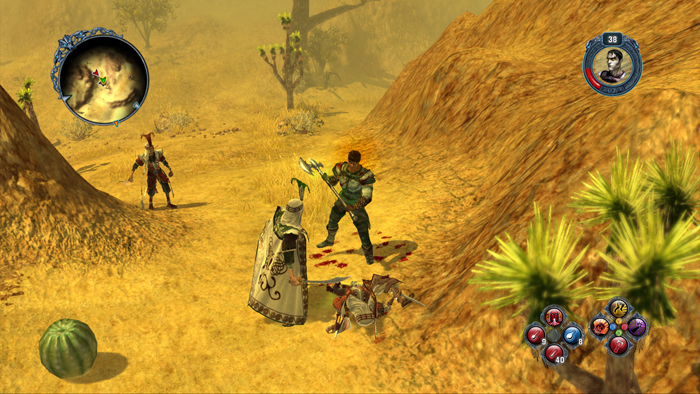 What depth.” For better or worse, Sacred 2 is a huge game, providing hours of gaming in an expansive world. If your thing in console RPG’s is to build, tweak, and grow characters then throw them out there into the world then this game is for you. 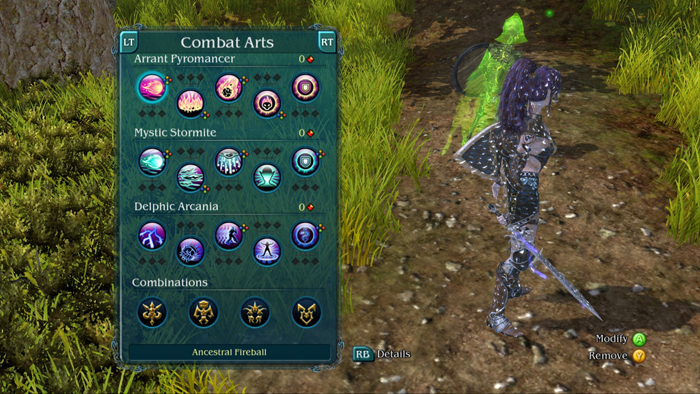 You can play six different classes, and branch out into the light, or dark path, called Shadow in the game. The story is standard fantasy fare, a substance called T-Energy is under control of the High Elves, and now factions within the Elves are fighting to control it. Whatver it is, it’s just a reason to hack-n-slash your way through countless monsters and then take their stuff. A lot of comparisons have been made to the Diablo games, and they are justified. Kill-Loot-Equip-Repeat. It is a fun time killer for us fantasy fans that like watching these worlds come to life. Some of the landscapes look absolutely gorgeous on my 1080i set, and the game benefits greatly from this. Keep in mind guys, there are 22 square miles of land in this game, it is huge! The game can also be played via Xbox live, and that’s always fun. Up to 4 players can create a party and take off into the wilderness to kill guys and take their stuff. The game isn’t without its faults though, and I’d be remiss if I didn’t point them out. The frame rate on my X-Box takes a hit, there’s lots of pop ups and weird graphical irregularities that come up from time. If you are looking to spend a while killing skeletons, then who cares? But there are players who pay attention to those types of things. In closing, Sacred 2: Fallen Angel in no way reinvients the wheel of fantasy gaming. It’s a hack and slash, where you level and grind, level and grind, but it’s cool enough to sit with on the couch and escape your personal grind for a few hours. There’s good replay value as well, given there are 6 different classes to choose from, with both a Light and Shadow storyline. Sacred 2: Fallen Angel has received a ESRB Rating of M for Blood and Gore, and Violence.